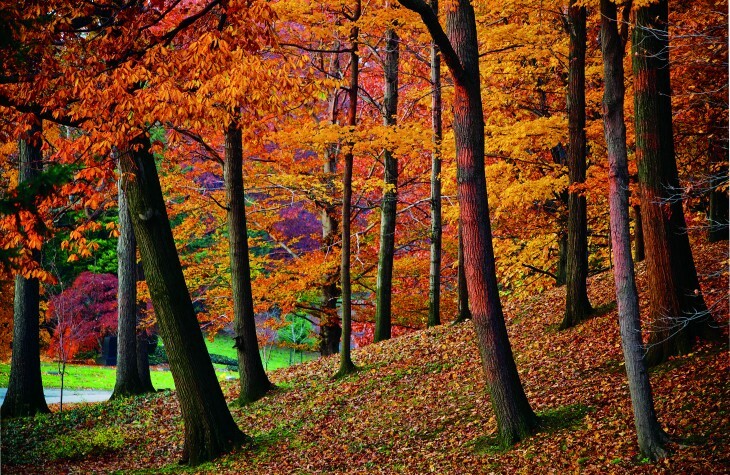 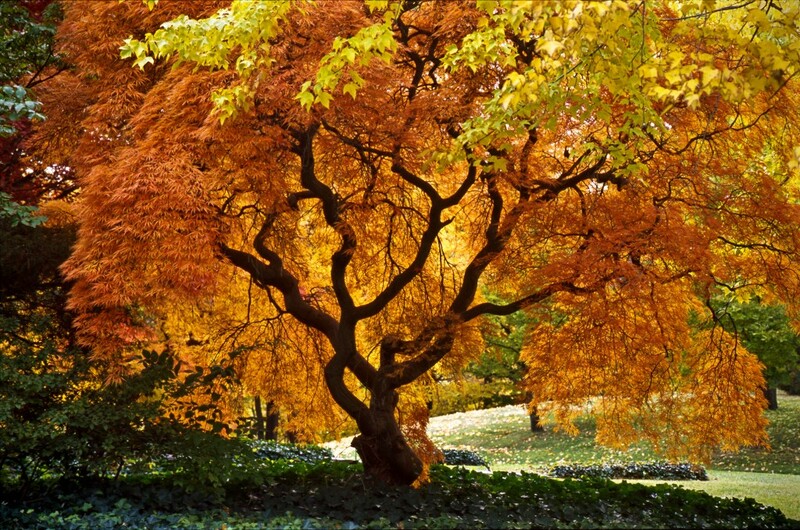 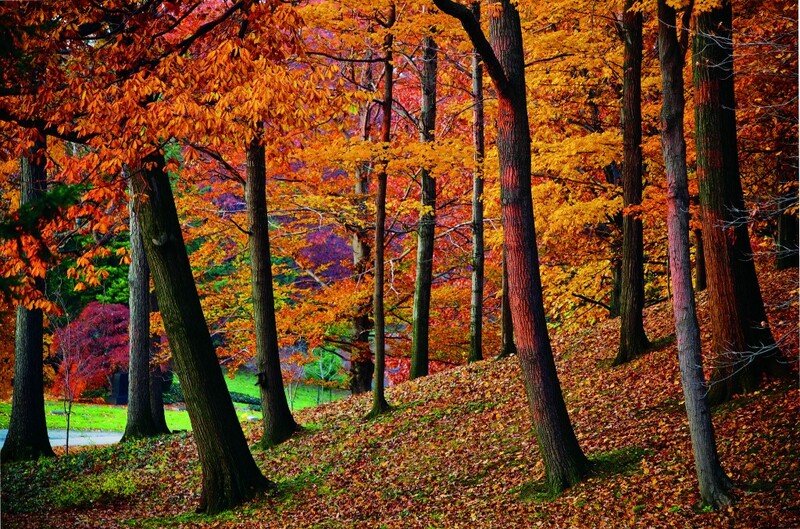 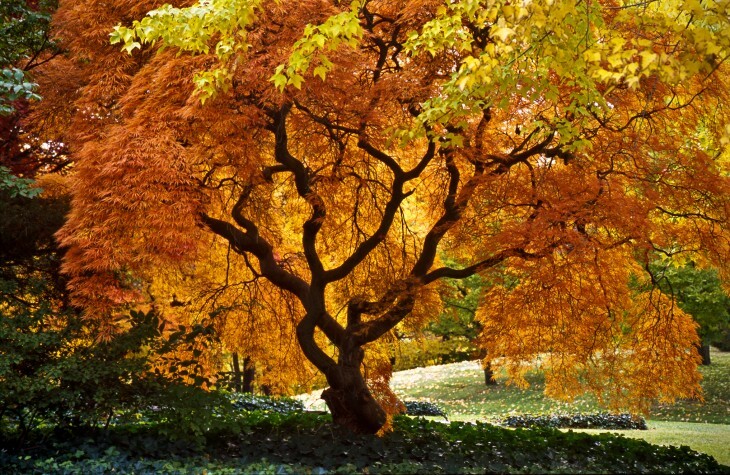 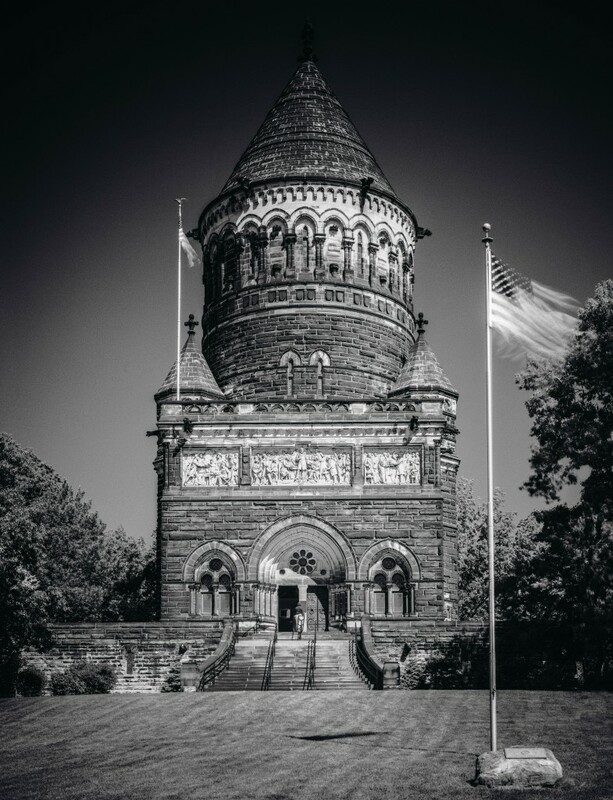 Cleveland photographer Barney Taxel has spent over a decade, during all seasons, exploring the stunning landmark. 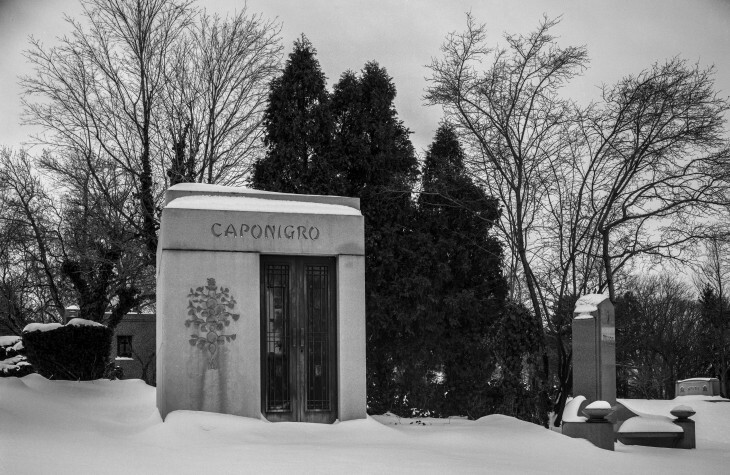 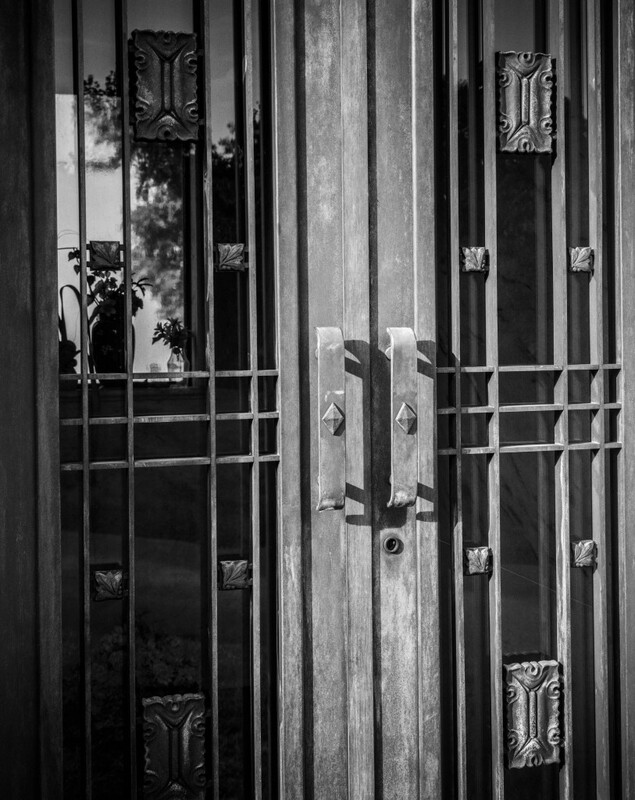 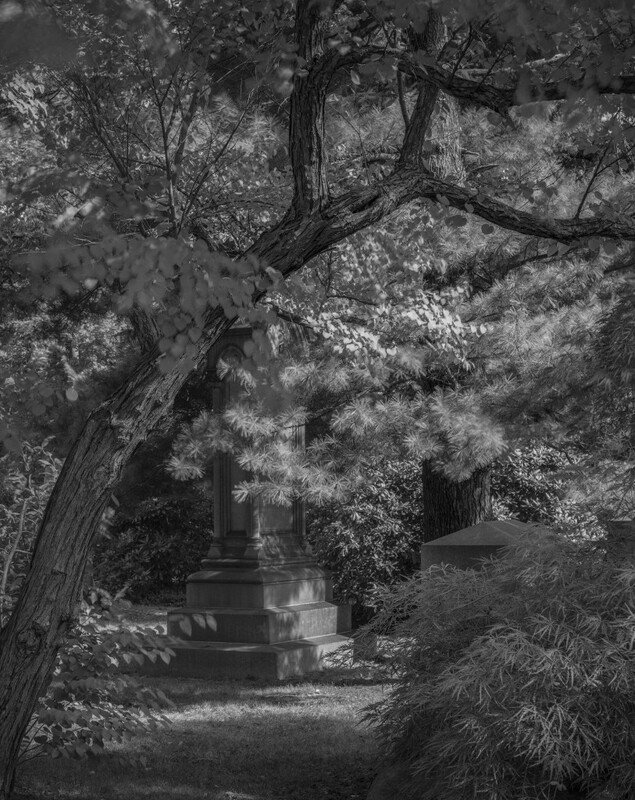 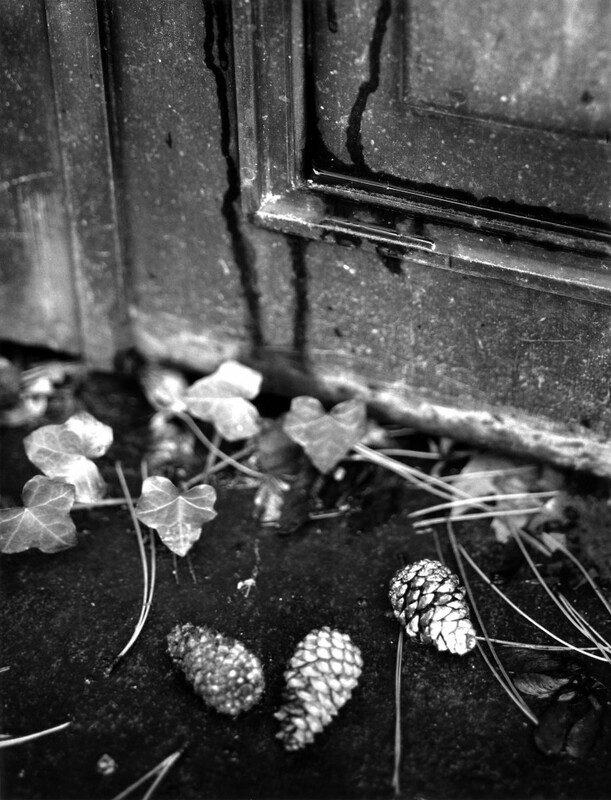 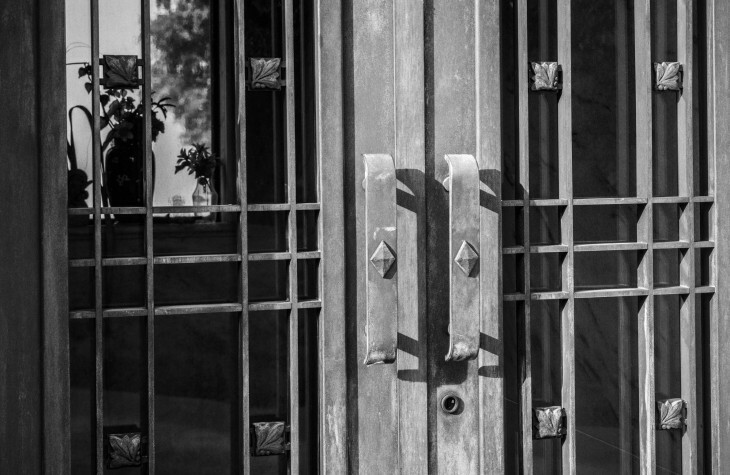 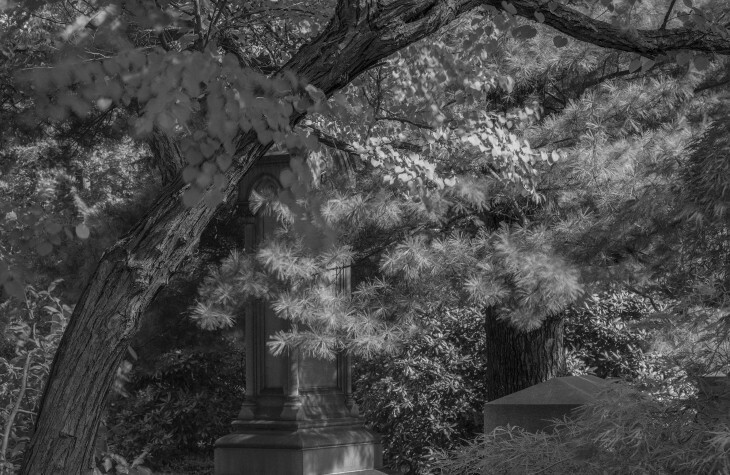 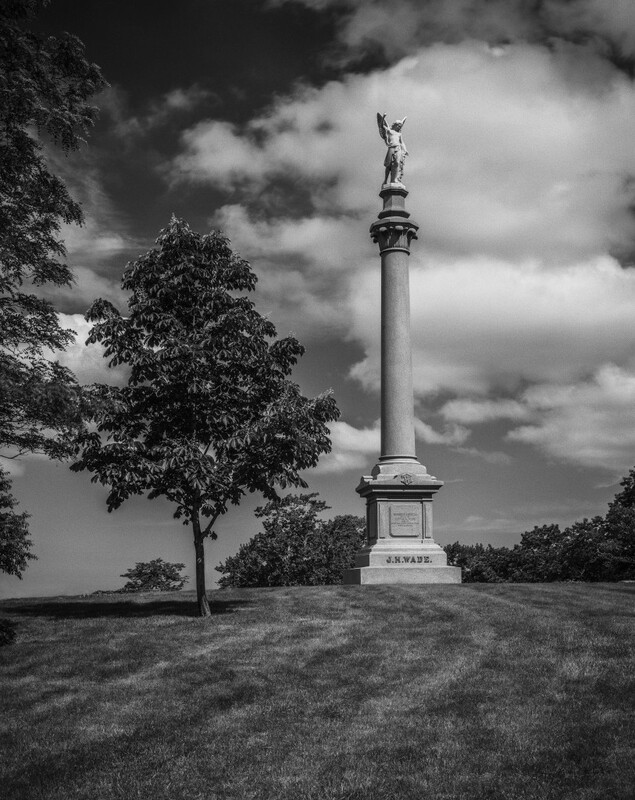 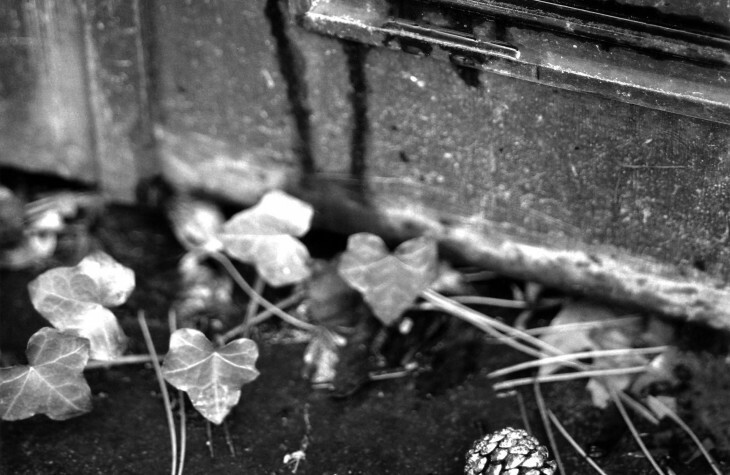 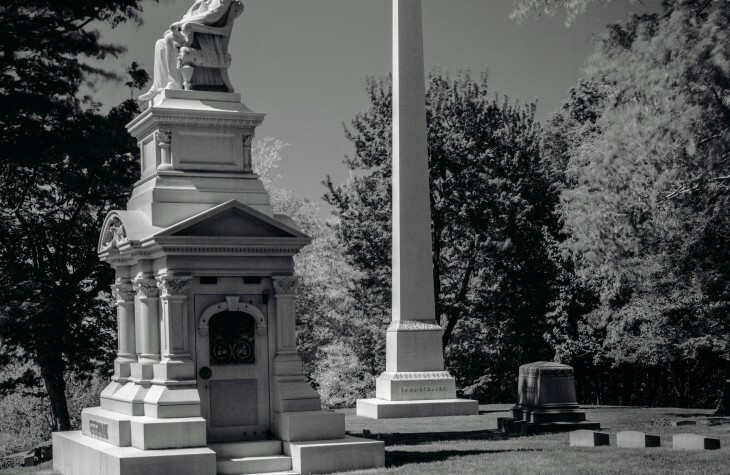 The culmination of the personal project is this collection of over two hundred photographs that reveal the spirit and essence of the Lake View Cemetery. 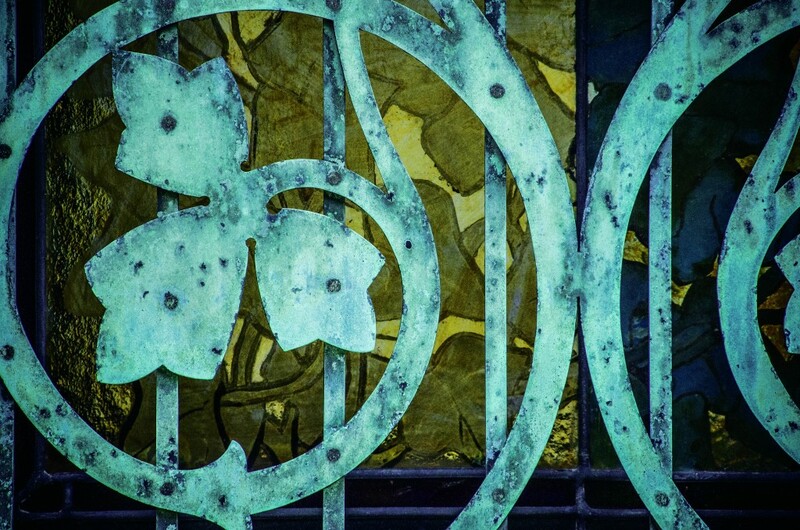 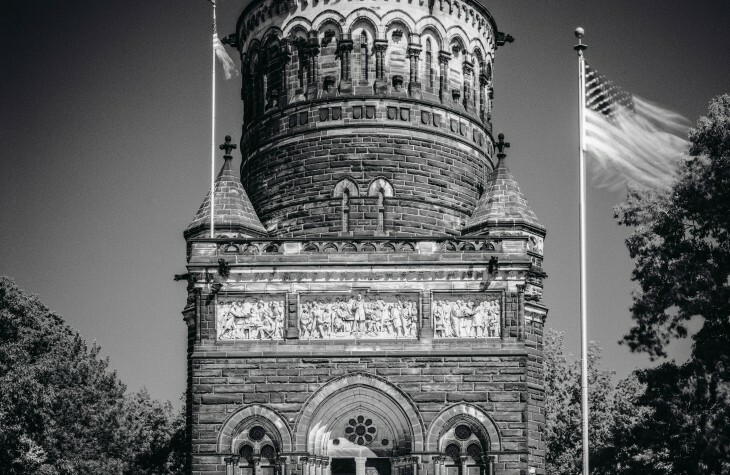 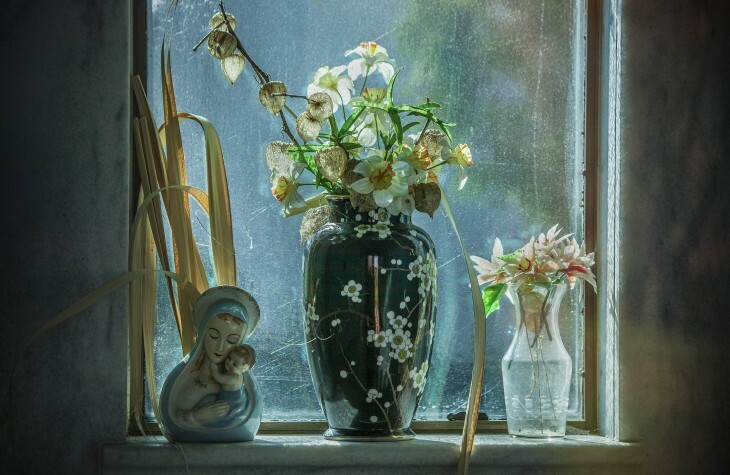 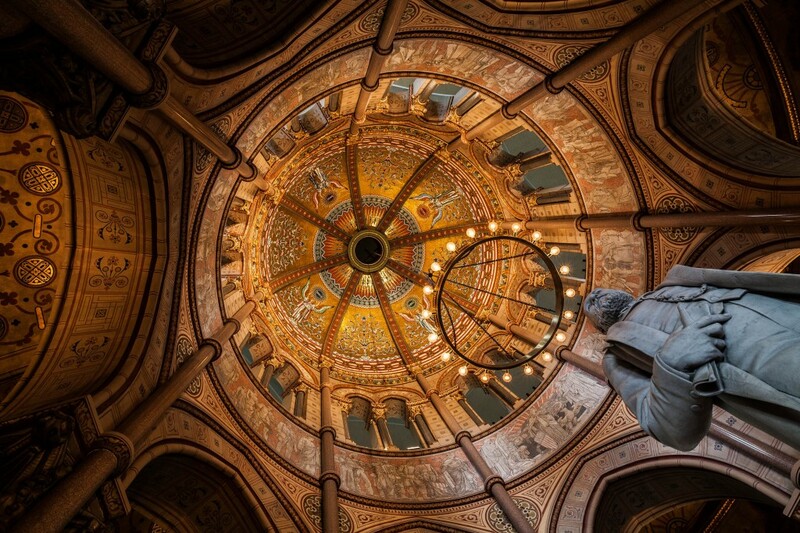 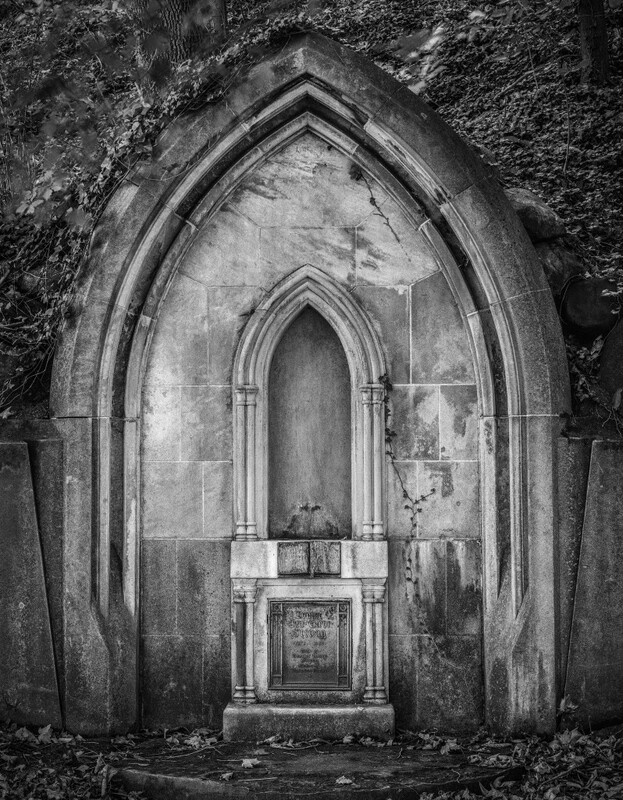 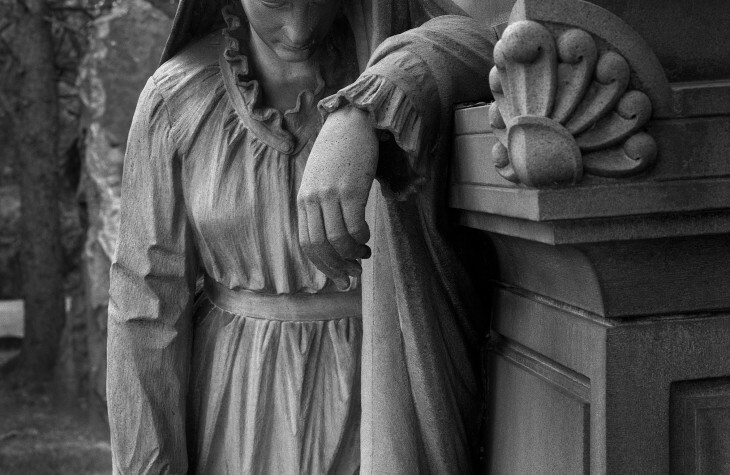 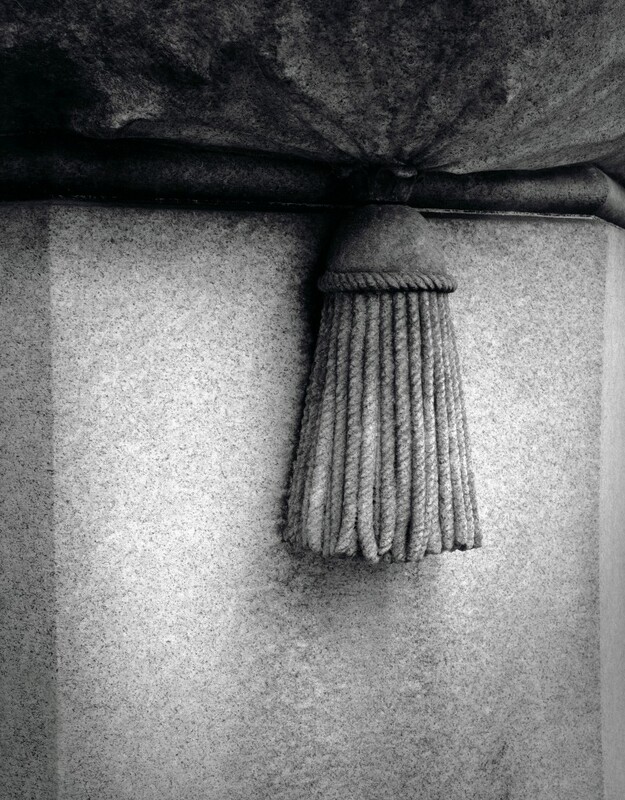 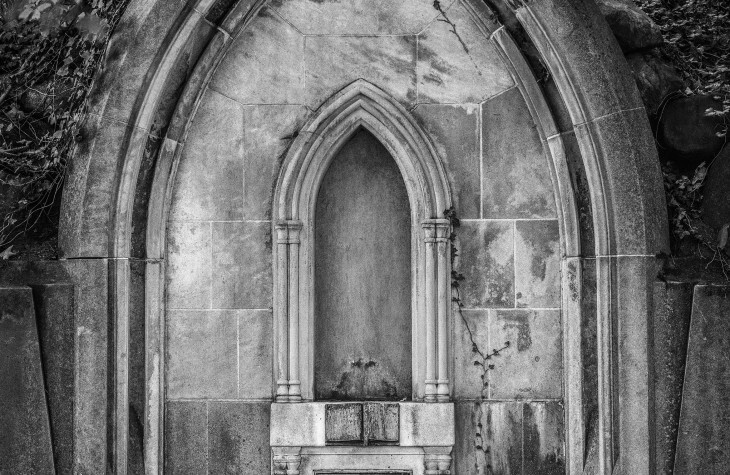 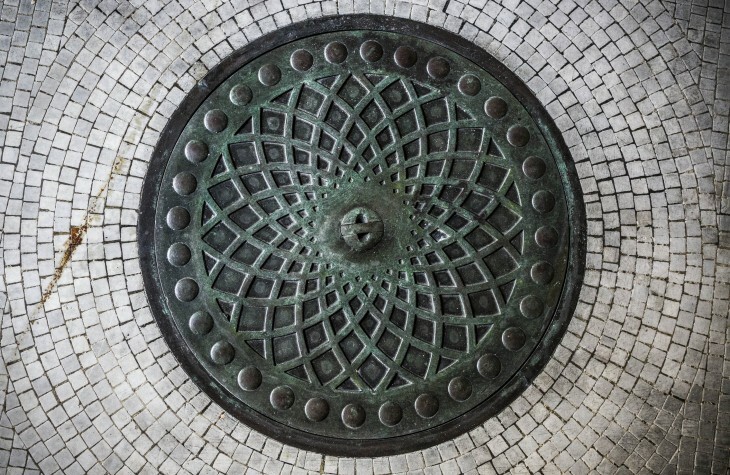 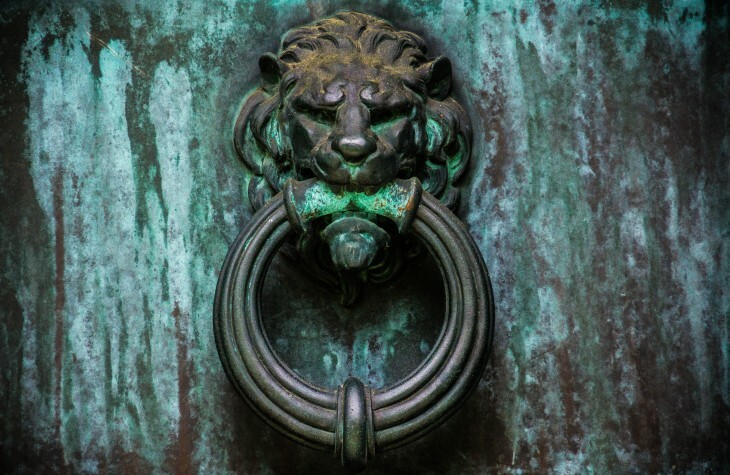 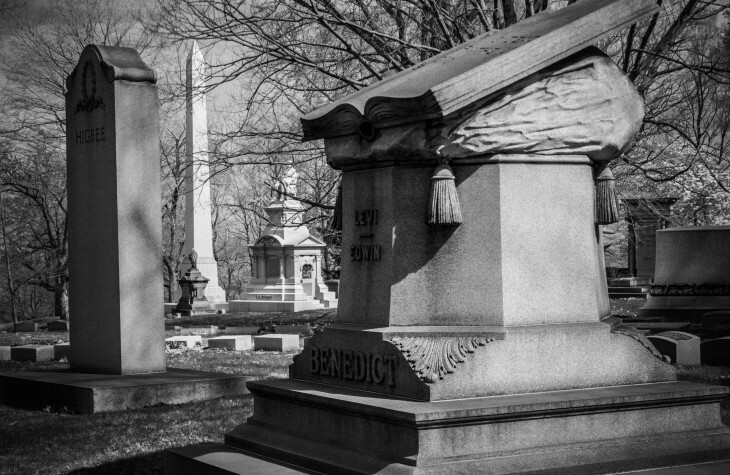 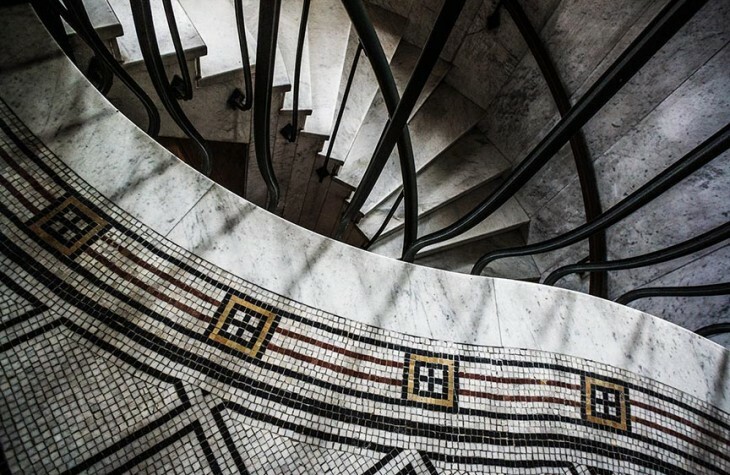 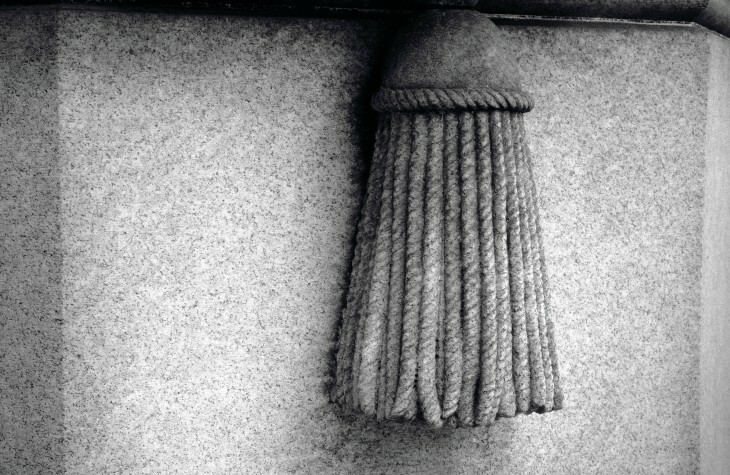 He captures unusual images of the famous Garfield Monument and Wade Chapel and reveals the artistic splendors of the landscape, stonework, and memorials. 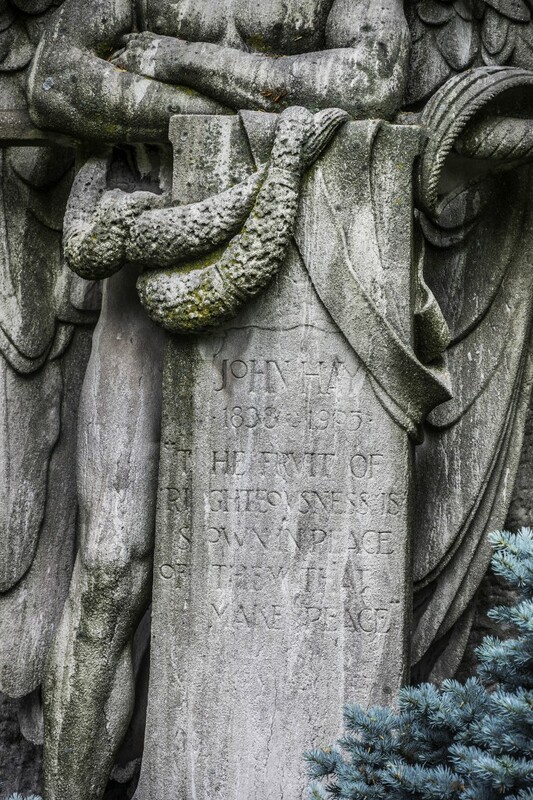 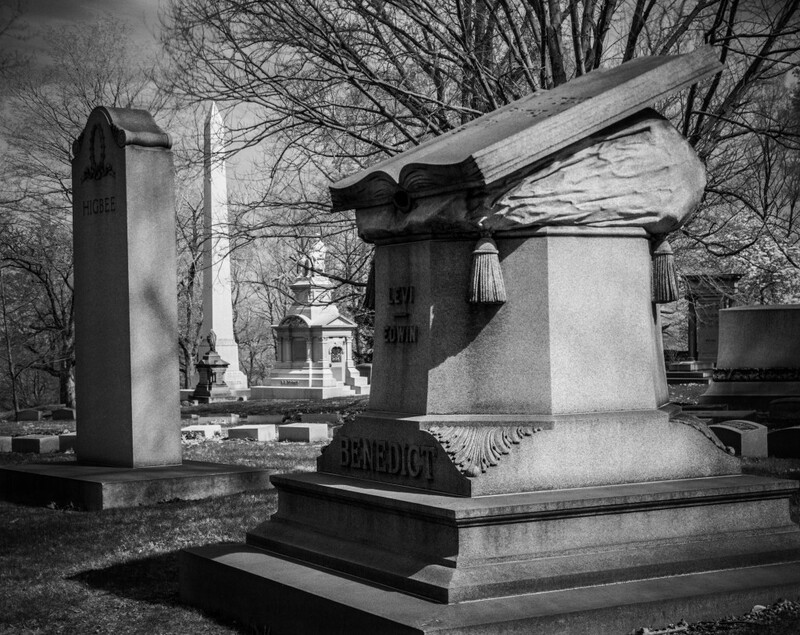 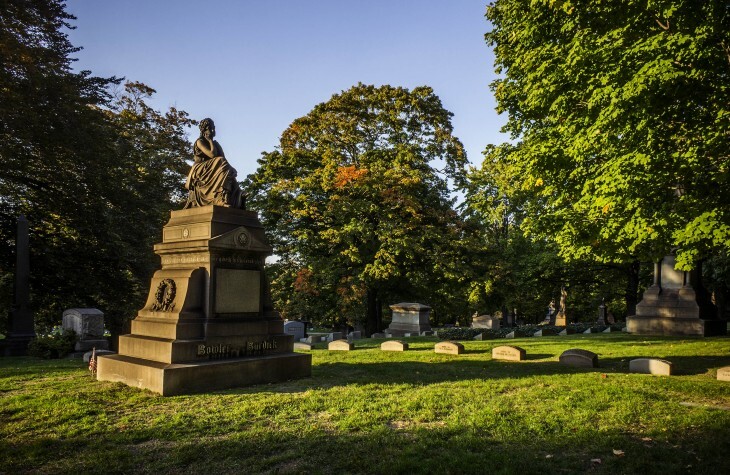 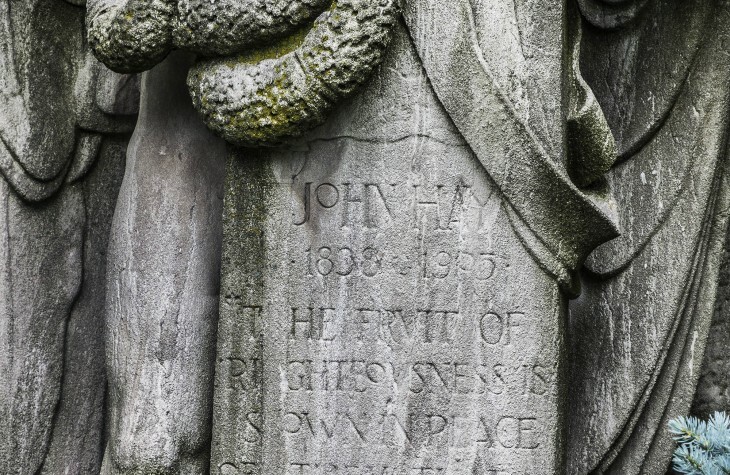 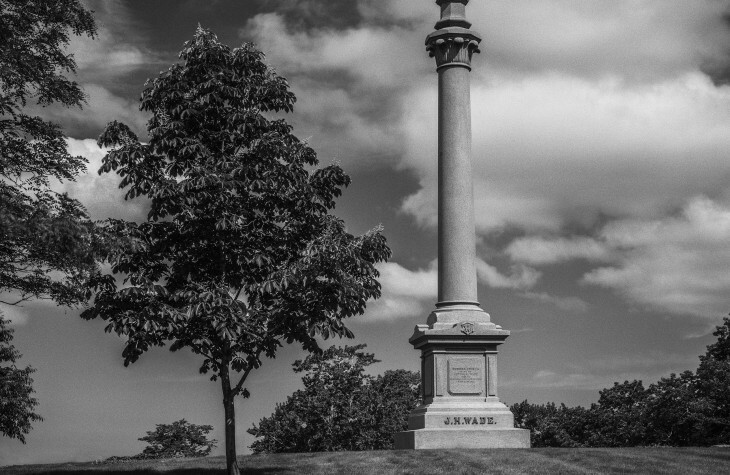 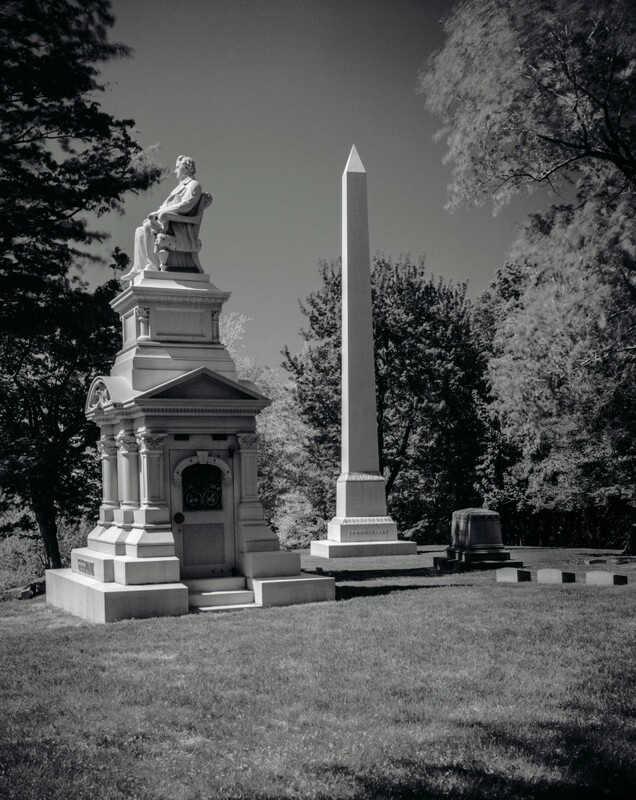 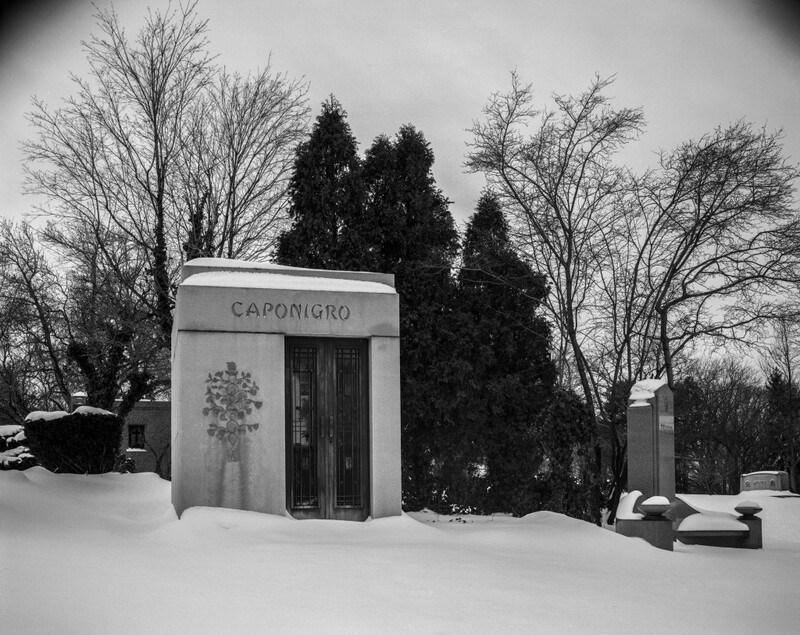 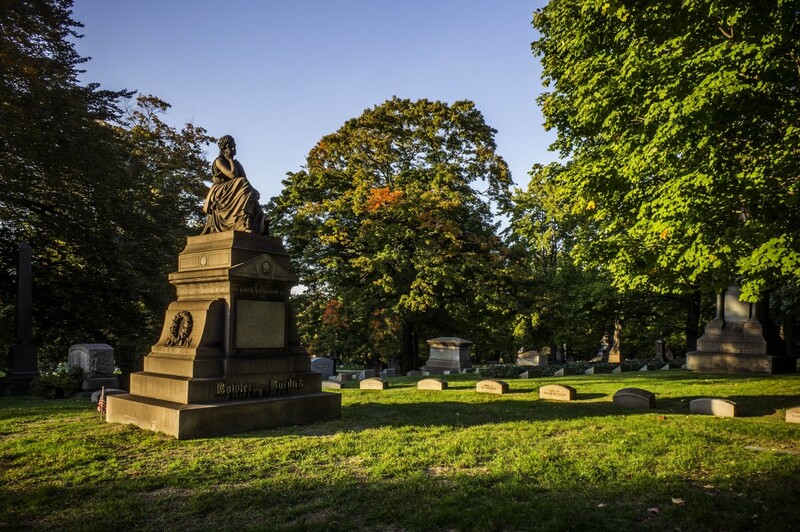 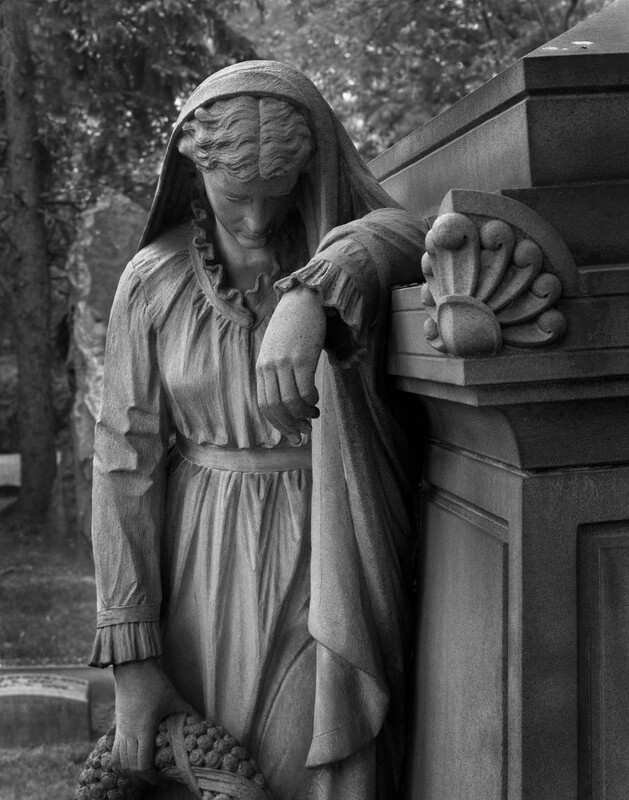 The Lake View Cemetery: Photographs from Cleveland’s Historic Landmark also includes a history of the Lake View Cemetery based on archival research and meditations on time, place, and nature.